UPDATE April 9th, 2012 – There are some limited VIP units left for sale. Please contact me before prices go up. 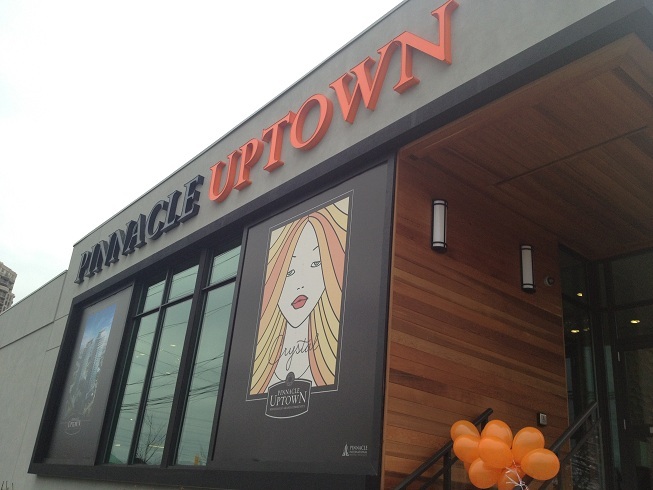 The much anticipated Pinnacle Uptown Condo is launching its VIP Agent Sale Wednesday, April 4th at noon sharp! This sale is closed to the public unless you are on the VIP agent list. To join this list for free please contact me. The first phase of this condo project will be called Crystal condos and will include two buildings; one 24 and the other 28 stories tall. The Pinnacle Uptown condos are great for anyone looking for an upscale downtown Mississauga condo lifestyle, yet at the same time being close to two major freeways which lead in and out of the city. Hurontario and Eglinton is a well-established area in the heart of Mississauga, thus those looking to buy the Crystal condo as an investment are sure to get a good return on their money. With new condo sale records broken once again this year, Mississauga is once again in the spotlight of many who seek a good return on their real estate investment. According to a report by the Toronto Real Estate Board, Mississauga condos experienced a healthy 7.21% price increase from February 2011 to February 2012. This is more than double of the 3.31% price increase found in Toronto, between February 2011 and February 2012. 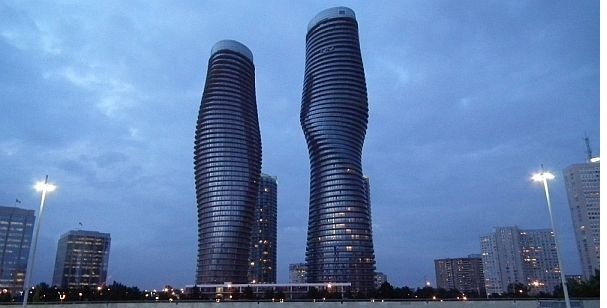 Not surprisingly, condos in the Mississauga area are considered more affordable with the average price at $241,900 as compared to Toronto; where prices on average hovered around the $320,000 mark. 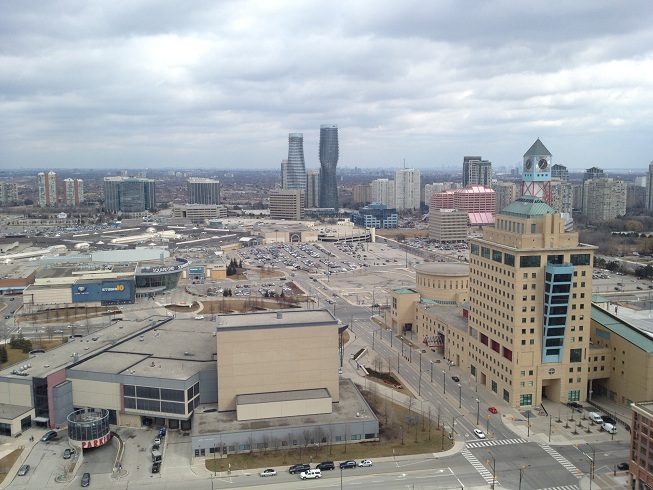 In this blog post I hope to share some of my personal client experiences, and how investors; both local and distant are choosing Mississauga condos as their number one real estate investments in 2012. With Marilyn Monroe condos (50 and 60 absolute) near completion, the builder Fernbrook Homes is excited to release the final phase of this monument condo. This release will include three penthouse units which range from 1600 to 1785 square feet in size. The penthouses will have access to the “absolute club” with a large indoor and outdoor swimming pool, whirlpool bath, change rooms, 2 squash courts and more! Seeing as how the condo units are still not complete, the buyer still has the option to select certain color finishes and upgrades. Occupancy expected to be in July and August 2012. These units are still not for sale to the public for another 3-4 weeks, however for those interested, I can grant you instant VIP access to the pre-sales event. The penthouse units can be seen in person, including the views they offer from the 50th floor. Each Penthouse includes 2 parking spots and maintenance fees are approx. 52 cents /Sq ft. 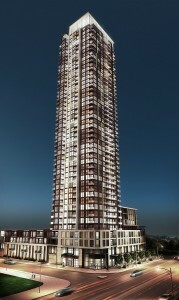 The prices of the Marilyn Monroe Absolute Condos Penthouses range from 1.2 million to 1.4 million CND. With 2011 well behind us, it looks like we might have an early spring and early jump start to the Mississauga condo real estate market. The developer Amacon is close to releasing their new 4th phase condo of their 11 building project in downtown Mississauga. The 4th phase condo will be called PSV condo, which stands for Posh Style Vibe and should be released by the end of April or beginning of May of this year. As usual, we will have all the information on the PSV condo including prices and layouts. The condo will be located near Confederation and Burnhamthorpe, which is walking distance from Square One shopping center. 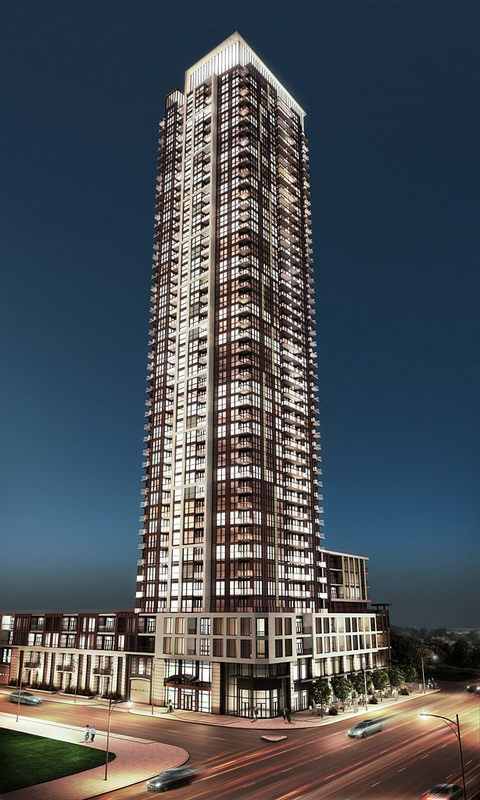 If you are considering buying this condominium and this is your first pre-construction condo purchase, then I encourage you to check out this page about pre-construction condos in Mississauga.